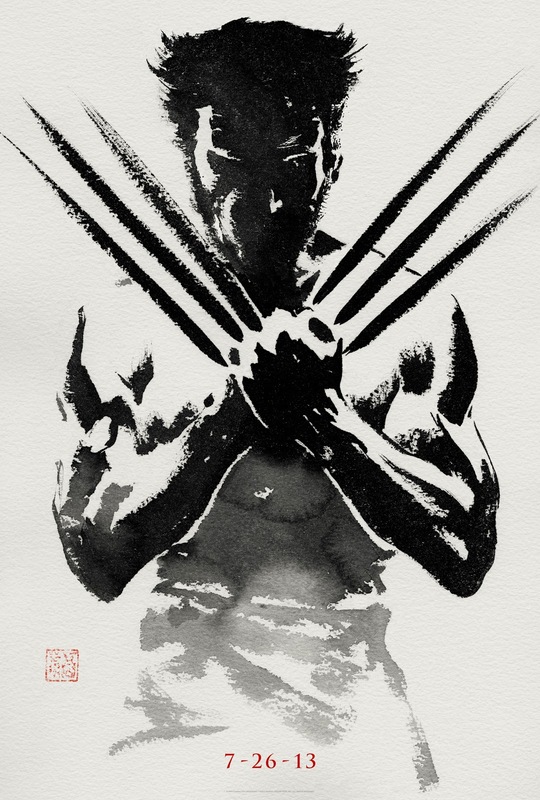 WillingToBeLucky.net: Gorgeous 'The Wolverine' Teaser poster revealed! As always, my internet was acting up so I didn't get to watch The Wolverine live chat with Hugh Jackman and James Mangold. But afterwards they released the gorgeous teaser poster. Now if you're like me, a big fan of Wolverine who was slightly disappointed by the first live action film, X-Men Origins: Wolverine, especially with all the potential it had, great cast and what not, I was trying to keep my expectations lower for this one. 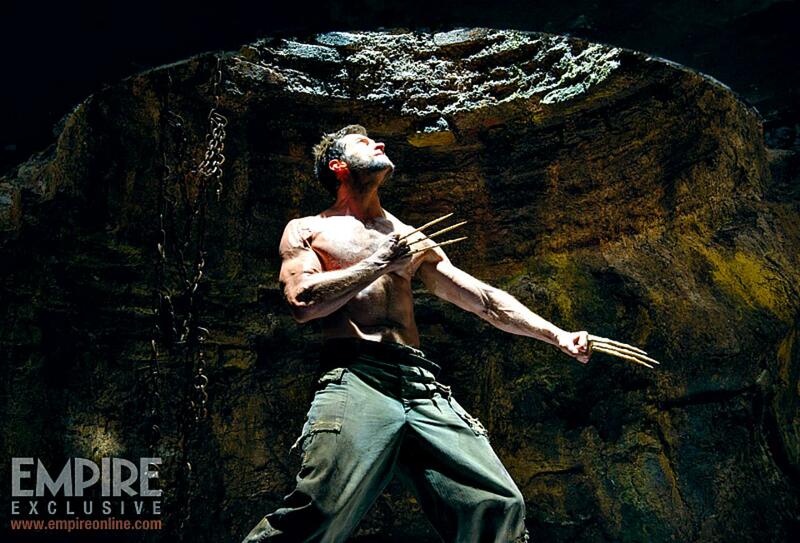 Then they go and release all these awesome shots of Jackman as Wolverine. And I really can't help getting excited for this one. Like, crazy excited. The possibilities..! What did you think of the live chat and the details they released? 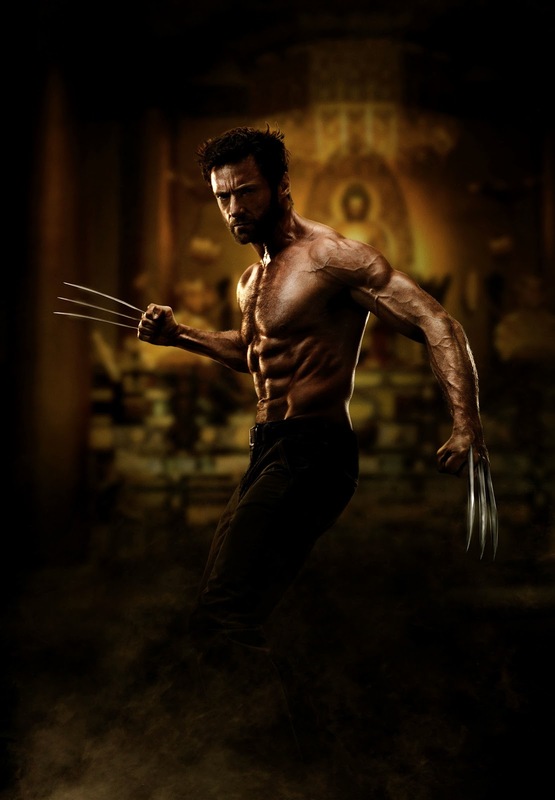 Are you pumped for The Wolverine? Watch the live chat here! 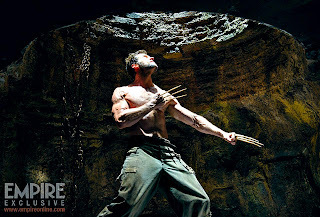 And follow The Wolverine on Twitter and Facebook for official updates! The Wolverine is released July 26th, 2013 (Just after SDCC).